We print and supply packaging films for food, pharmaceutical and retail applications.  We understand that when it comes to food and pharmaceutical packaging, accuracy and quality is paramount. 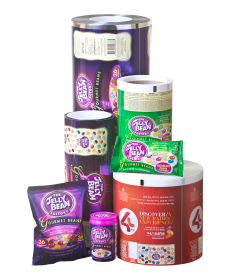 Packaging film is manufactured for contact with food and a wide range of other products. It is heat sealable, and suitable for various seal applications.